Yesterday was one for the record books in Big Sky Country. While it’s early March here in Montana’s Glacier Country, it was one of the most stunning days I’ve spent exploring in a long time. 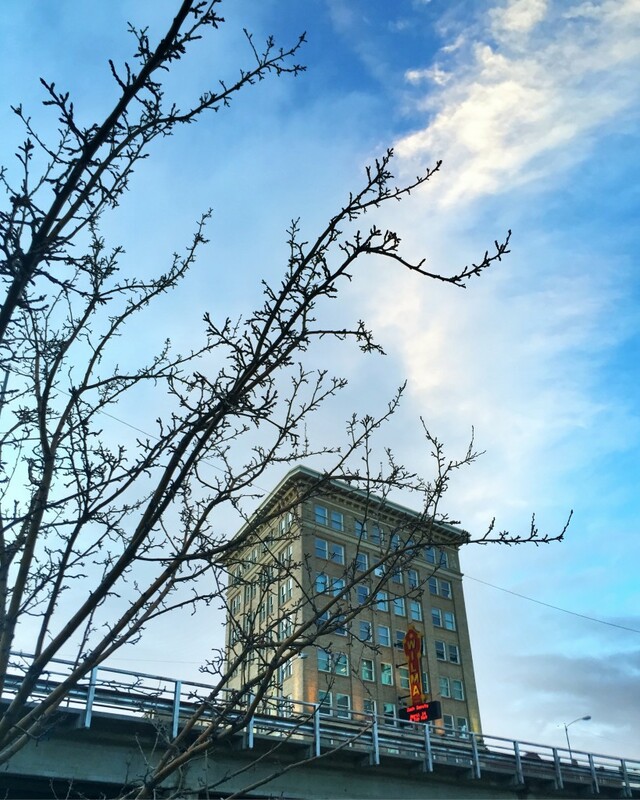 A spring-like peek at The Wilma in downtown Missoula. 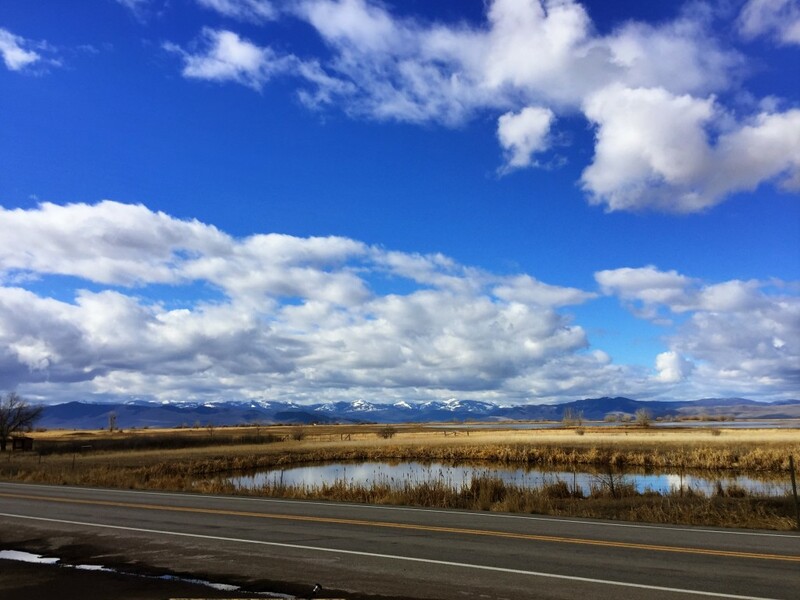 Because it was such a beautiful day, a girlfriend and I hit the road from Missoula to Polson. While this 70-mile-long road trip typically takes just over an hour, it took us THREE HOURS. And to be honest, it was worth every minute. 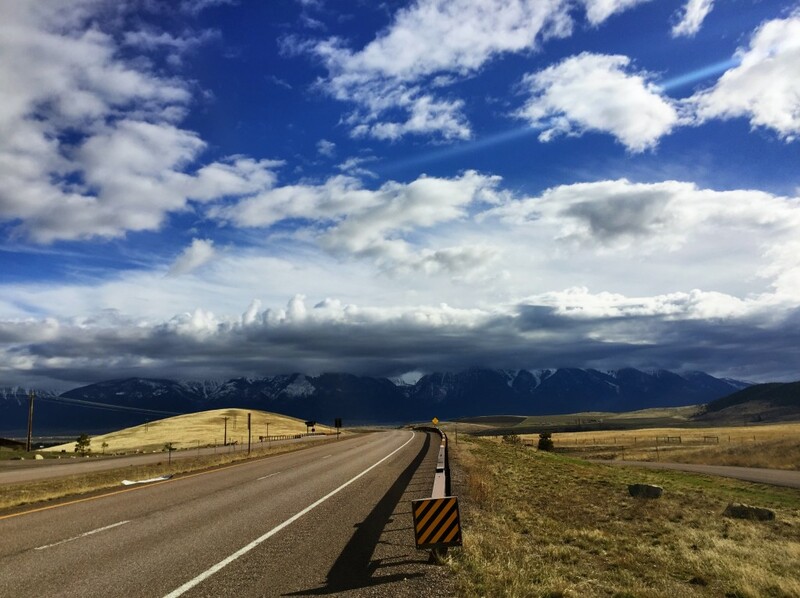 Here’s a peek at the scenery that made us slow down, pull over and take in this incredible place that we call Montana. Our first stop: Z5 Guest Ranch in Arlee. 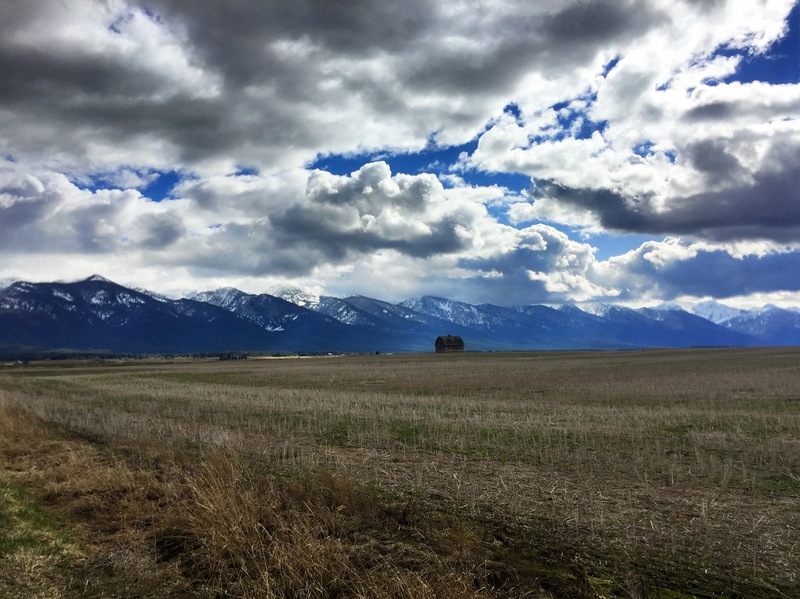 Stop two: this view of the Mission Mountains from the top of Ravalli Hill. 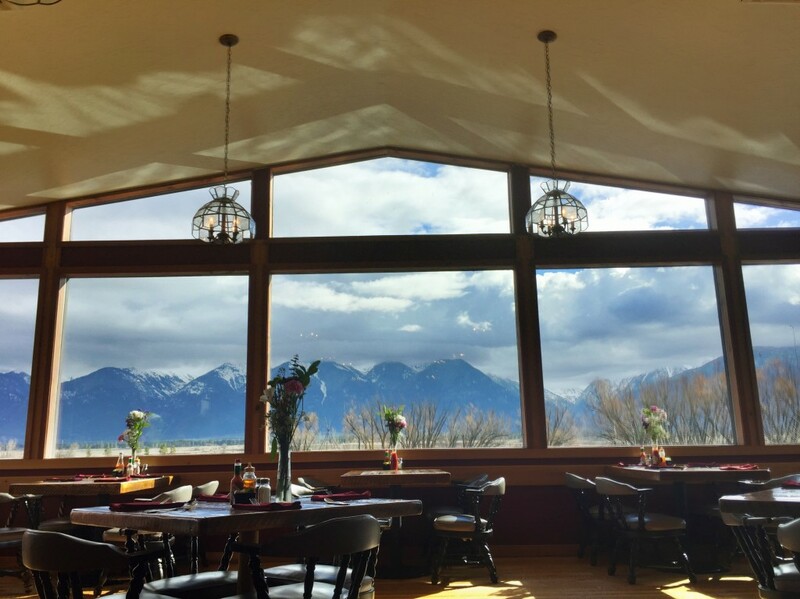 Up next: my favorite dining room view in all of Montana at Ninepipes Lodge in Charlo. Hello, Ninepipes National Wildlife Refuge. 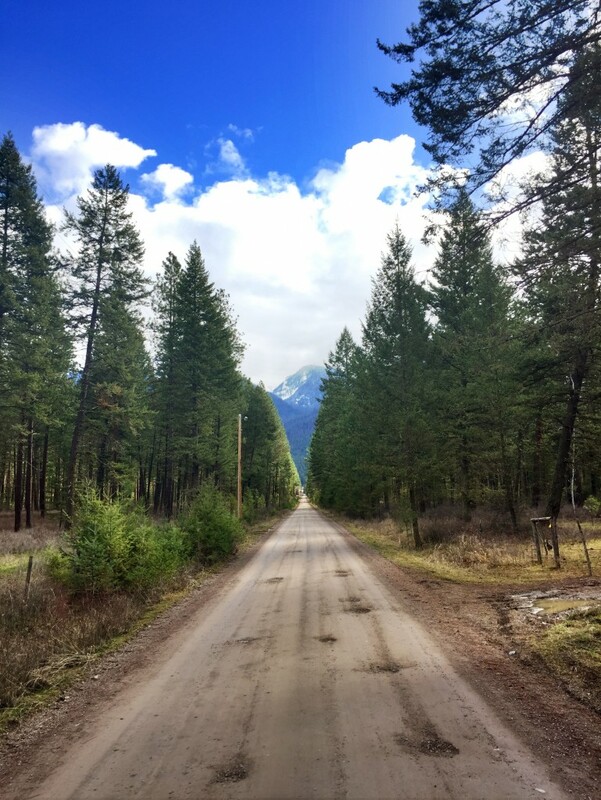 Pro tip: if you see a backroad, take it. 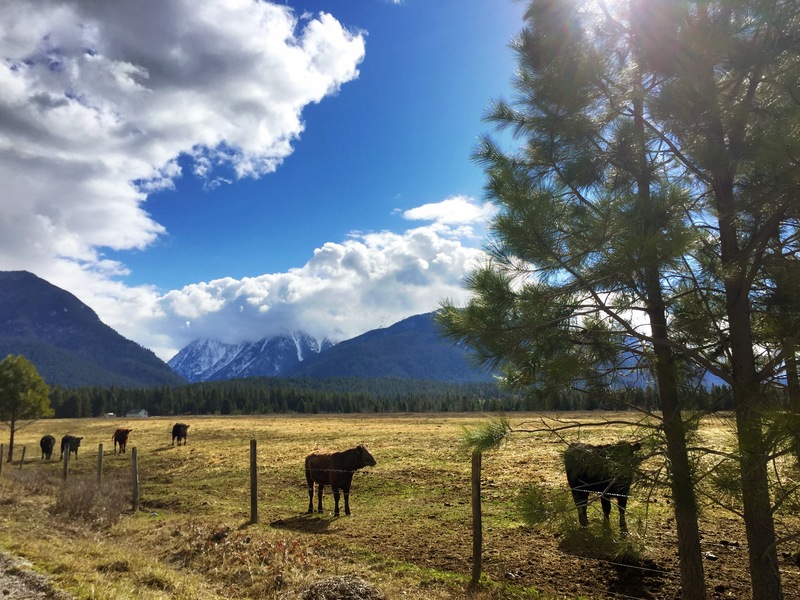 A sure sign of spring in Montana: baby cows (also known as calves). 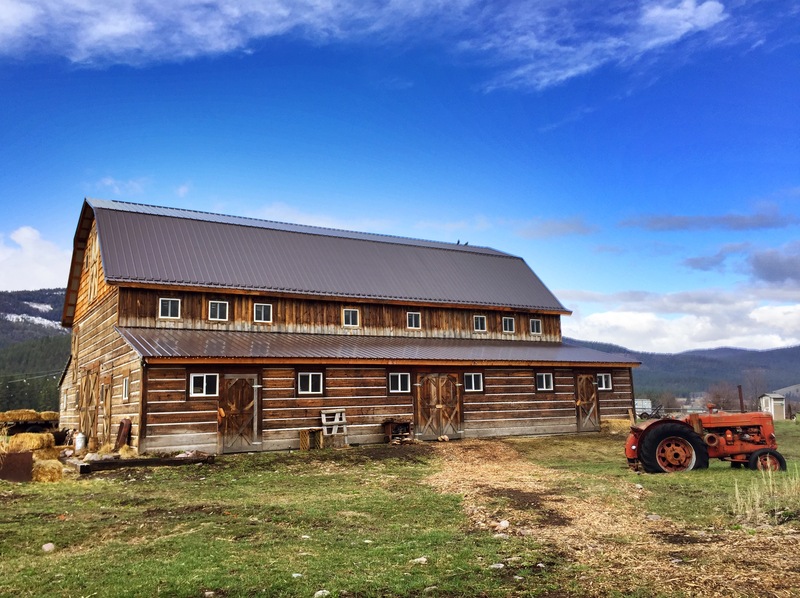 Question: Am I the only one who wants to know what this barn has seen? 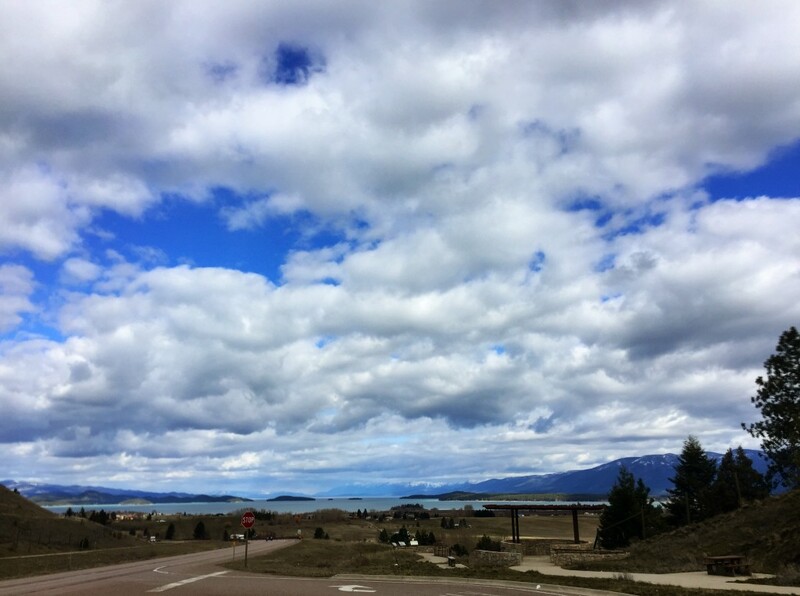 The final stop: Polson and this view of Flathead Lake. This entry was posted in Montana Fun, Things To Do and tagged Montana, road trip, Spring on March 9, 2016 by tiatroy. Jack, you will love it!